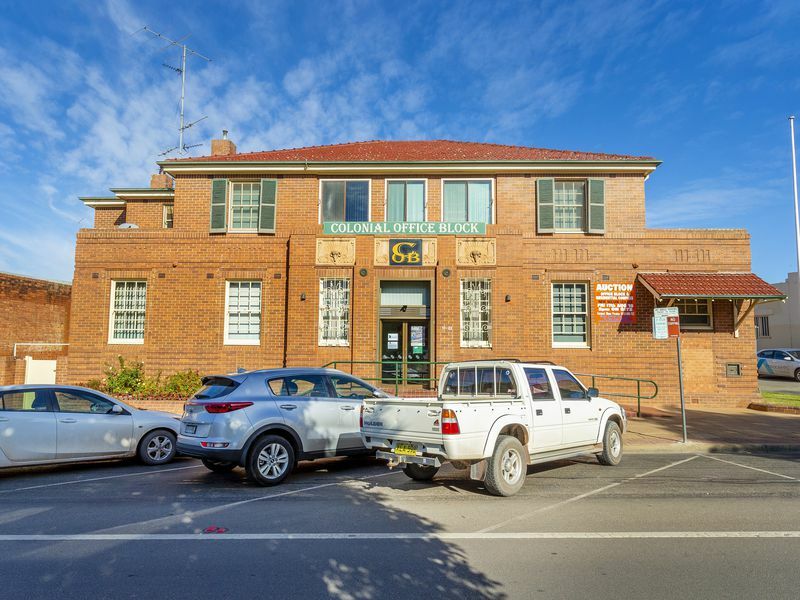 Opportunity for investors to purchase Colonial Office Block which includes a nice balance of corporate and residential tenancies with long term leases. 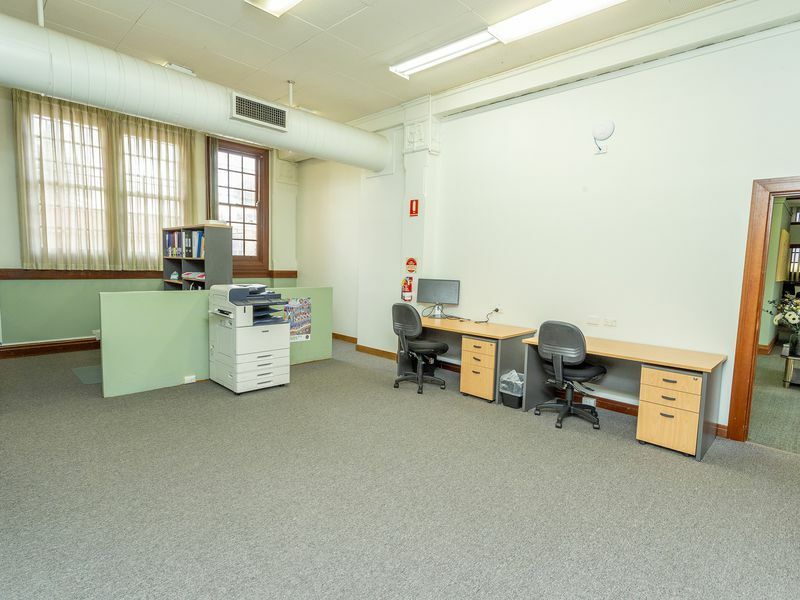 This beautiful building has been extremely well maintained and has a floor area of 384m2 and consists of office space and large open space work areas. A new 5yr x 5yr commercial lease commenced on 1st June 2018 with a secure corporate tenant. 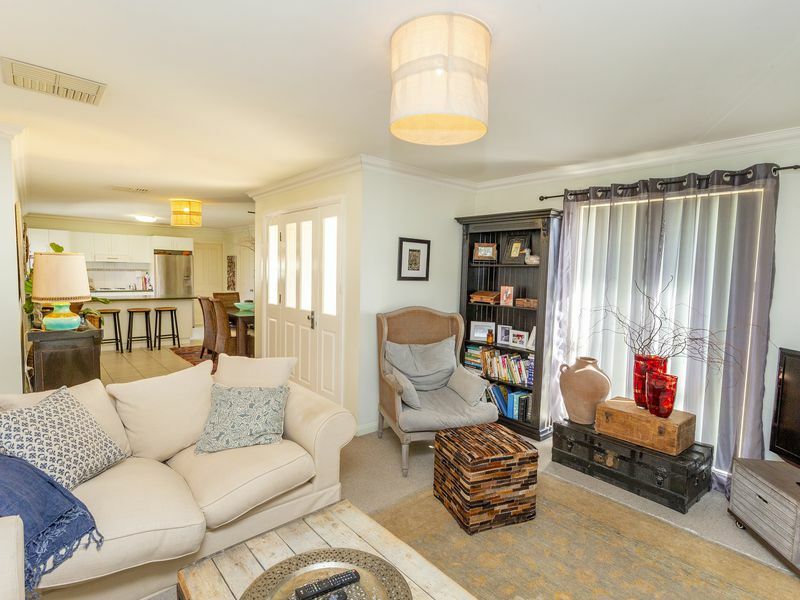 Situated directly above the main office complex, is this spacious four bedroom residence. 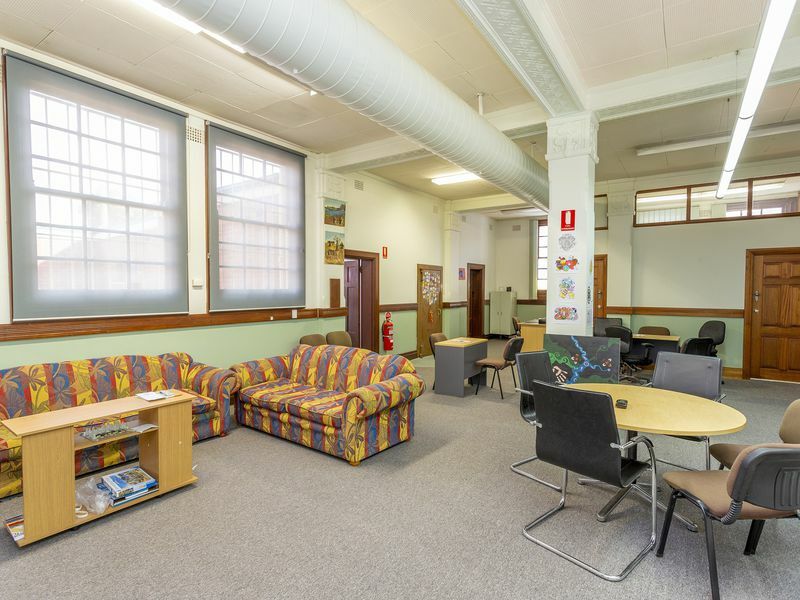 These premises have previously been used for commercial office space and could serve that purpose again. Given it's central location, finding tenants has never been a problem. 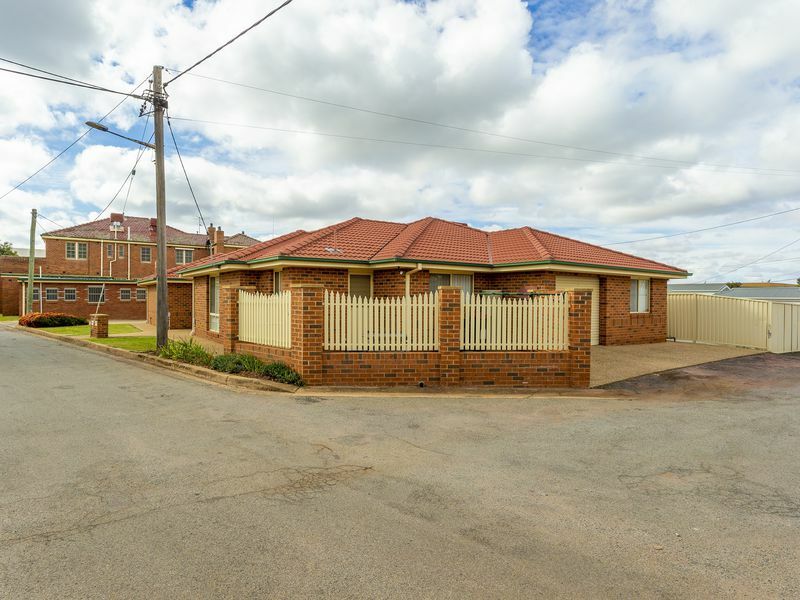 Directly behind the Colonial Office Block, stands two, three bedroom town houses. Each town house has long term tenants who have both resigned new 12 month leases. 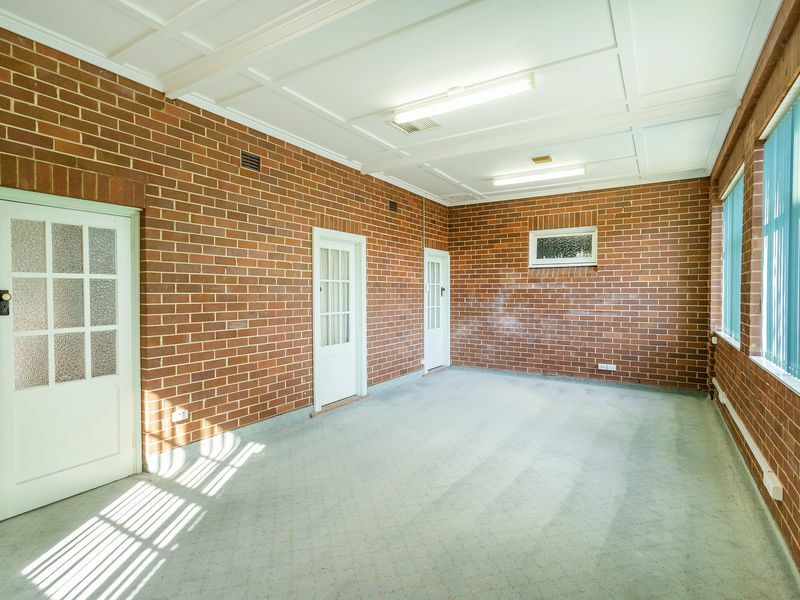 This complex has an annual return of $73,480 per annum. The commercial lease has CPI increases whilst the residential tenants will continue with market rents. The property has a DA approval to be sub-divided into three separate lots. This could be beneficial to the person who wants to free up cash at a later date and maximize their returns. 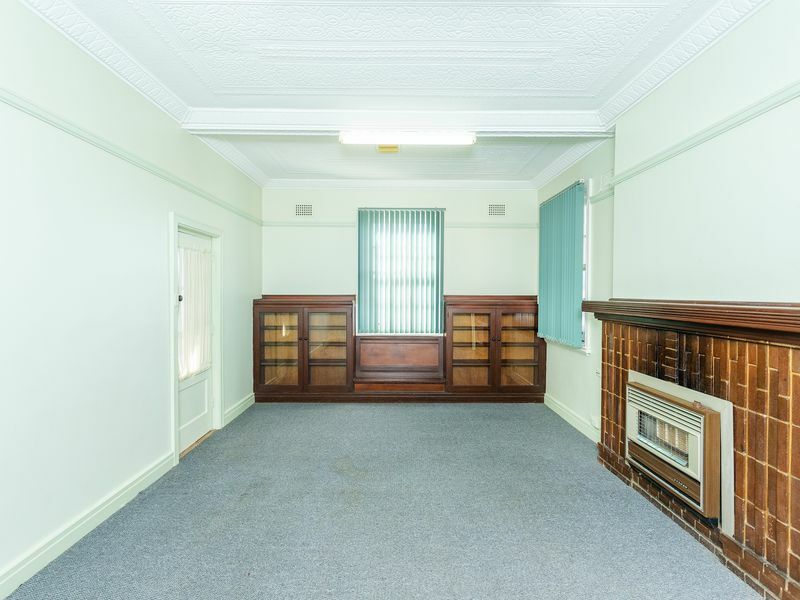 There could also be an option to offer the property in separate portions on the day of the auction if it fails to sell as a whole. 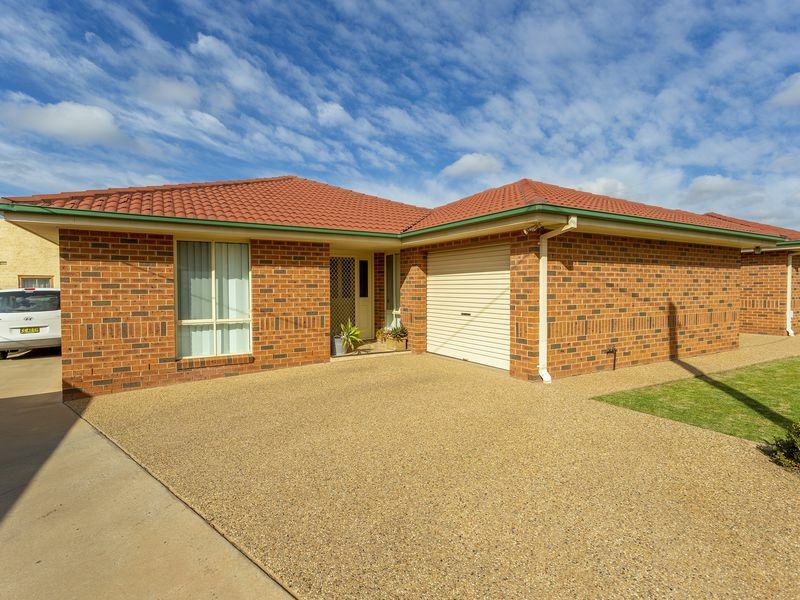 Contact the selling agents for more details.